This studio designs unique and practical products. From handy gadgets such as a wooden USB stick to smart cheese boards. 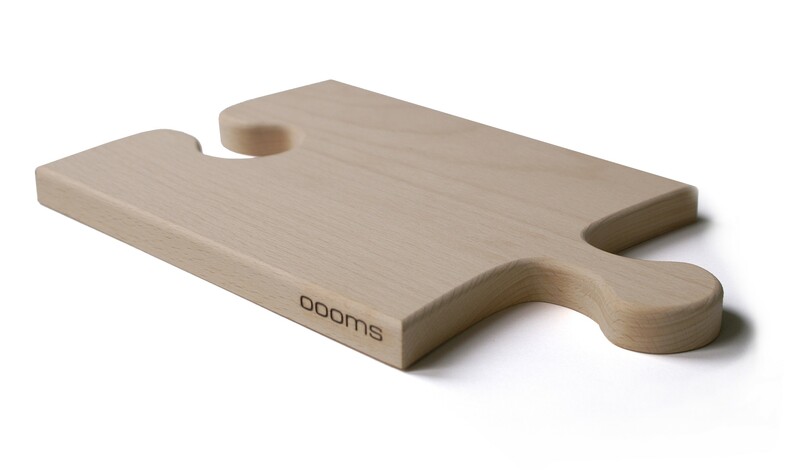 This Puzzleboard from OOOMS is so much more than a simple cheese or cutting board. 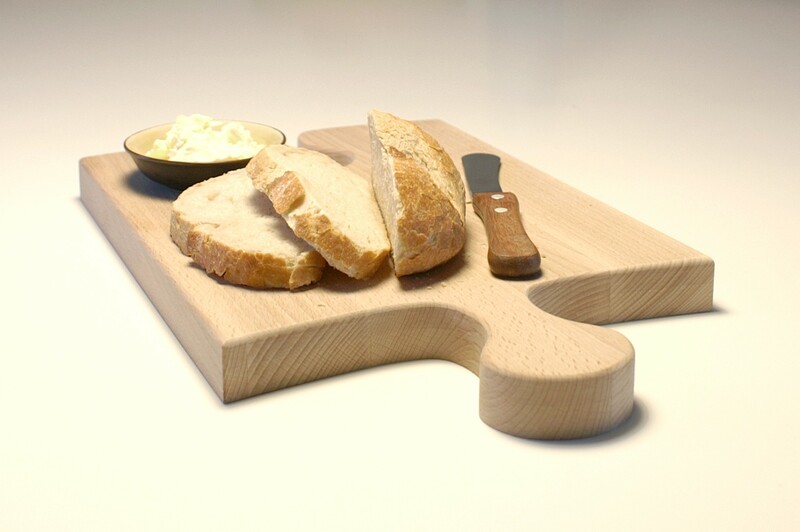 You can use them individually, or piece them together to make a bigger bread board. 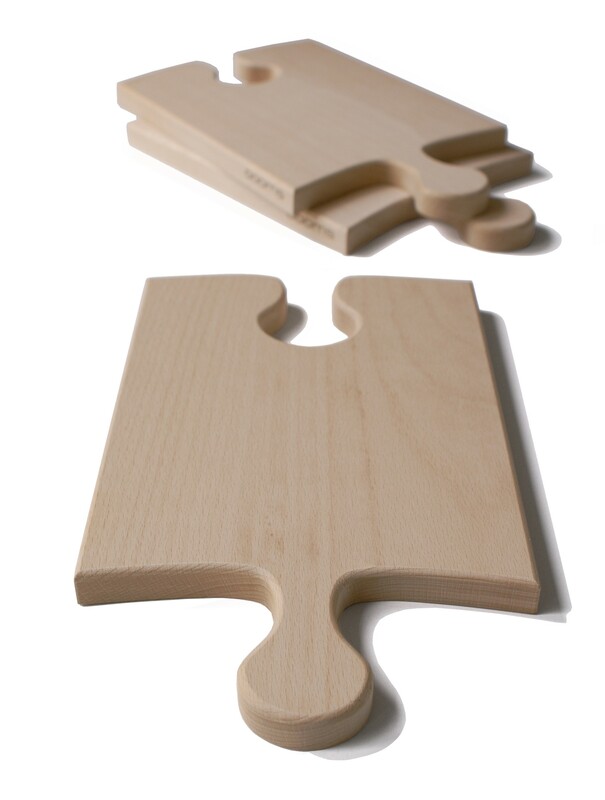 The Puzzleboard from OOOMS can be used in various ways. 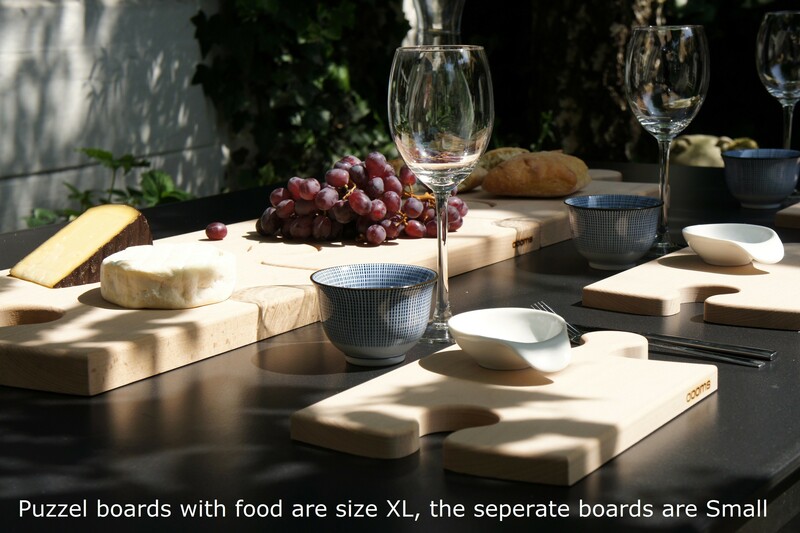 You can use it as an individual cutting board or cheese board. But if you need more room, you can fit more boards together as jigsaw puzzle pieces. Making it an ideal bread board, for those long baguettes, for example. 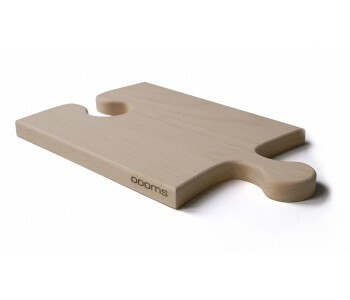 Of course, there's more you can fit in that puzzle piece, not just another OOOMS bread board. 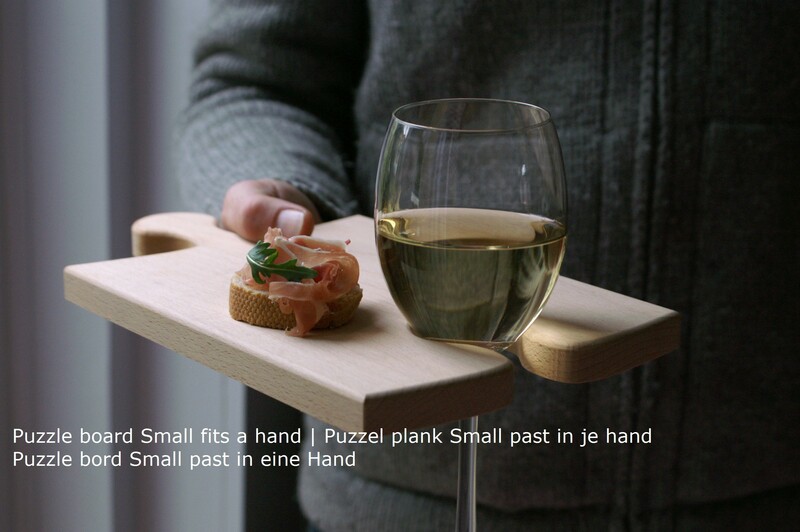 You can very handily use it to hold your wine glass. Allowing you to offer your guests a cheese board while they can keep one hand free for greeting other friends.